Back for a 5th Year in a row, the team at S&S Auto Performance! A Very Special thank you to Butch & Dana for always being there! S&S Auto Performance has been a trusted source of vehicle repairs including car and motorcycle! 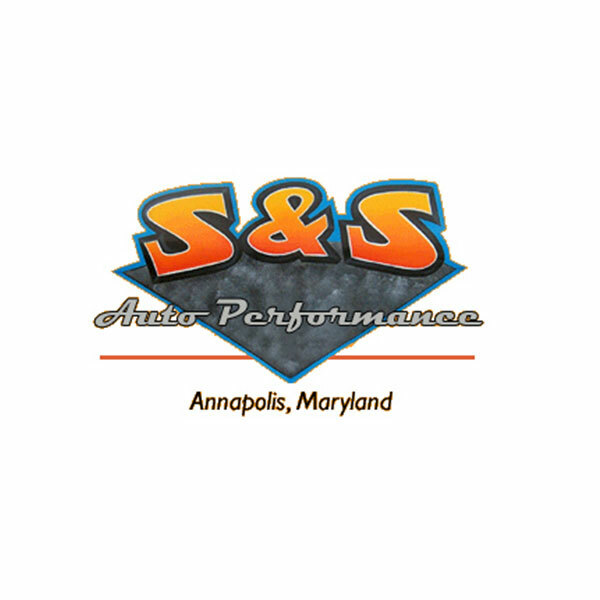 Give them a call today (410) 263-5066 or visit the S & S Auto Performance website. Support those businesses that support your community!